Posted on 16th November 2018 at 4:36 pm. There are just a few weeks until Christmas. That means one thing… Its full steam ahead with the all the plans… The presents, the wrapping, the tree, the food shop, the list goes on and on and on…..
Now imagine instead spending a week away in a cosy cottage in Cornwall where the Christmas tree is already decorated for you, your food has been pre-ordered, is booked for delivery and will be put away for your arrival, with a bottle of mulled wine and mince pies ready and waiting for you…. aah bliss. All the worry is taken away, leaving you to enjoy the festive season with your family. 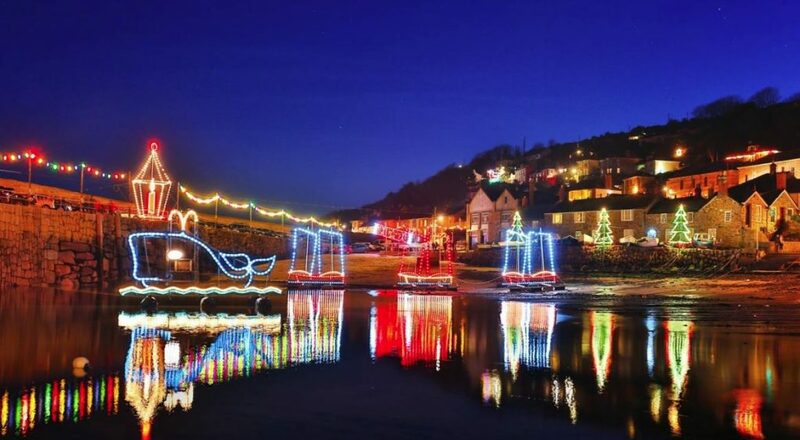 Spending Christmas in Cornwall at one of our cottages near Newquay and Falmouth, might just be the best way to spend your festive holidays this year, but if you need a few more reasons to really swing it here are 10…. 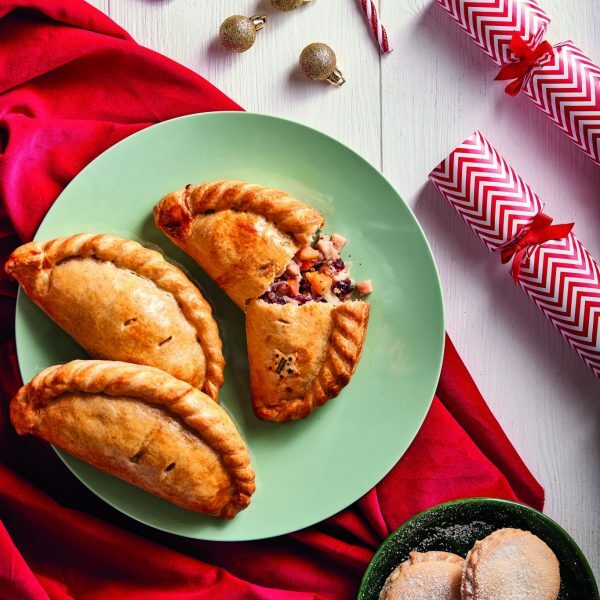 With organic and local produce everywhere you look, the Cornish Christmas markets and with plenty happening throughout the month of December all over the county a visit to at least one of them is a must. Explore the coastline around Cornwall and take a walk through Poldark country outside the main season when you won’t see another person for miles and winter coastal walks with a warm tipple at the end are simply breathtaking! Christmas wouldn’t be Christmas without a tasty mince pie and a dollop of Cornwall’s delicious Rodda’s Cornish Clotted Cream, we love it on Christmas pudding too. Don’t forget your swimmers! Yes you heard us. Brave a very Cornish tradition, and join in a Christmas Day or Boxing Day swim in the sea! Hold your breath and go for it, there is no other way! 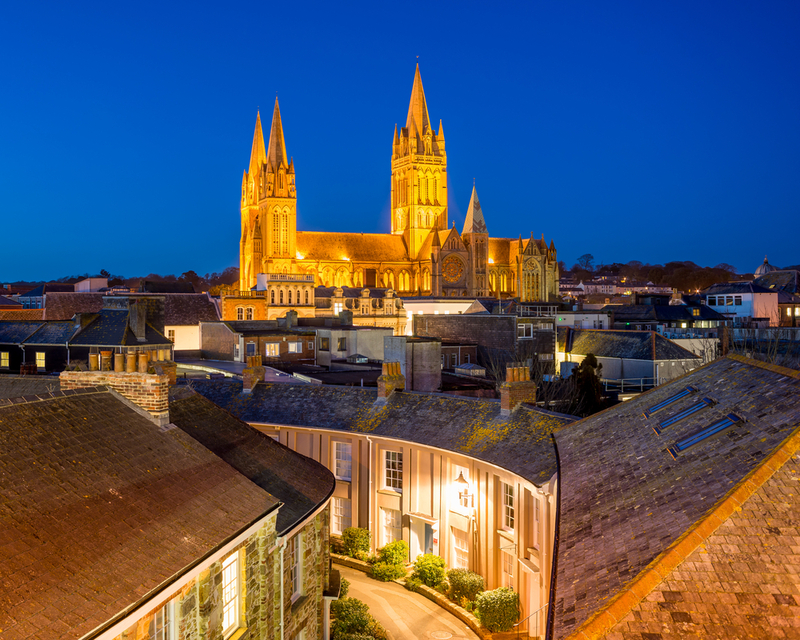 Join in the festive celebrations and hit a spot of late night shopping in the city of Truro with a stop off at the famous Cathedral for carol singing. Everyone loves a Christmas tipple so we say support our local breweries by sampling some real Cornish ales such as Skinner’s Brewery’s Christmas Fairy and Jingle Knocker or St Austell Brewery’s Jolly Holly satisfying Christmas ale. Love Gin? The Cornwall’s Tarquin’s is a must. Head to the Eden Project’s winter wonderland and enjoy a spot of ice skating after exploring the biomes. Christmas here is truly magical. Get your skates on and pre-book your tickets here. 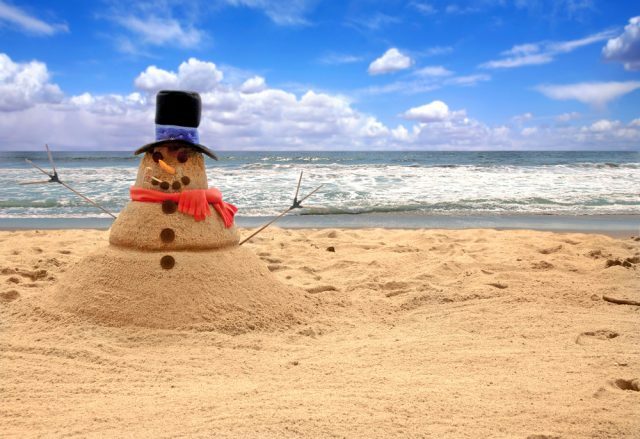 You might not see snow here in Cornwall but we say the next best thing is building a snowman out of sand on the beach, grab your gear, build the best snow/sand man you can and send us your snaps. So…. Want to be part of it?Now is the time to reserve your Christmas or New Year cottage. Contact the Country View Office today or check our availability and book online now.